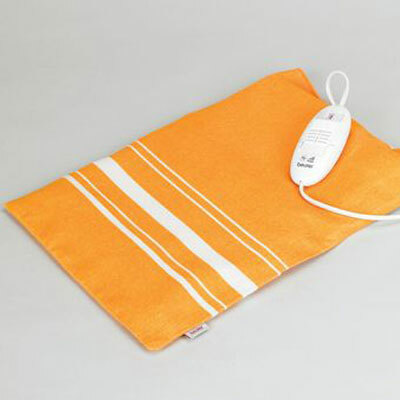 This Theraputic Heating Pad brings gentle warmth to any part of the body. Easy to use, there are two heat settings and an automatic safety cut out. Cover is removable for washing. Cannot be used with a pacemaker. Product Size 16 x 11"